Kristine Schellhaas’s success as an entrepreneur and nationally known advocate for military families is the result of her unwavering passion, fearless commitment, and unique authenticity. Kristine has spent nearly two decades with her Marine and her journey has provided inspiration and opportunity for those who call the military community their own. 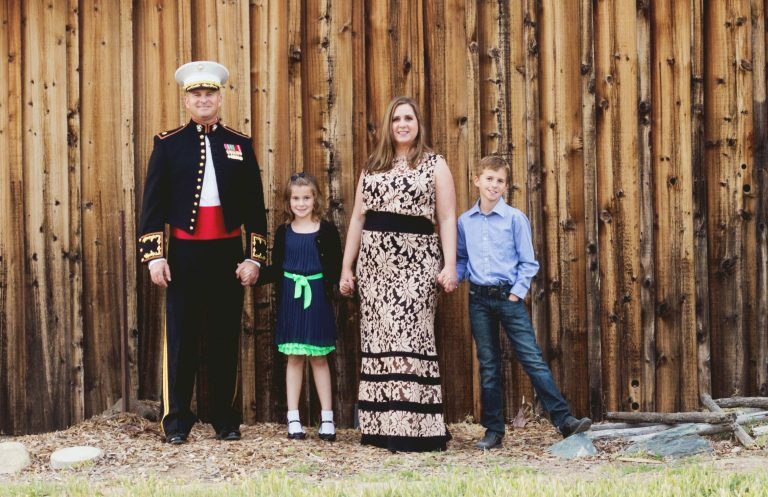 Kristine founded and launched USMC Life in 2009 as a way to connect and educate military families during the daunting task of moving duty stations. She has dedicated thousands of volunteer hours helping military families aboard military installations as well as developing an online tool that provided its users with access to pertinent information for the whole family. Within six years, she transformed USMC Life into a marketable business with organic website traffic of 2 million visitors a year, and several million people a month through social media. In January 2015, Kristine sold USMC Life to Bright Mountain Media, and will remain aboard as the Editor-in-Chief through 2017. 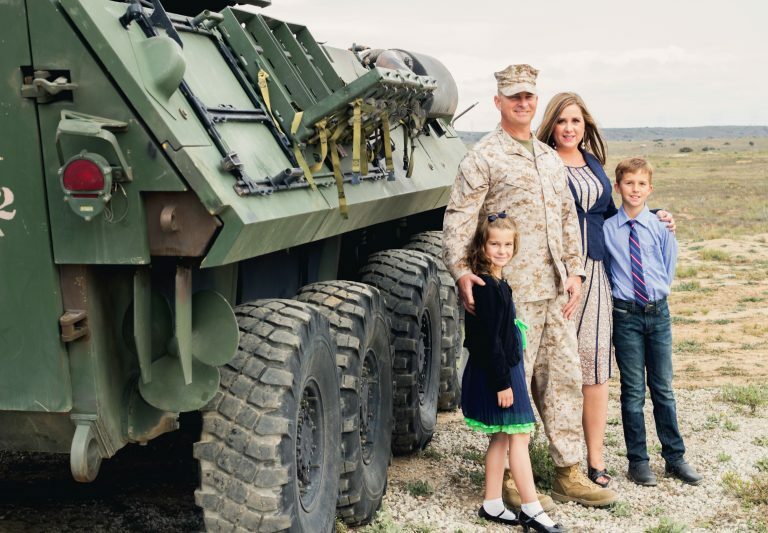 Kristine and her husband, Ross, an active duty Marine, have had three children, endured five wartime deployments, and have moved 12 times over the course of their military marriage. 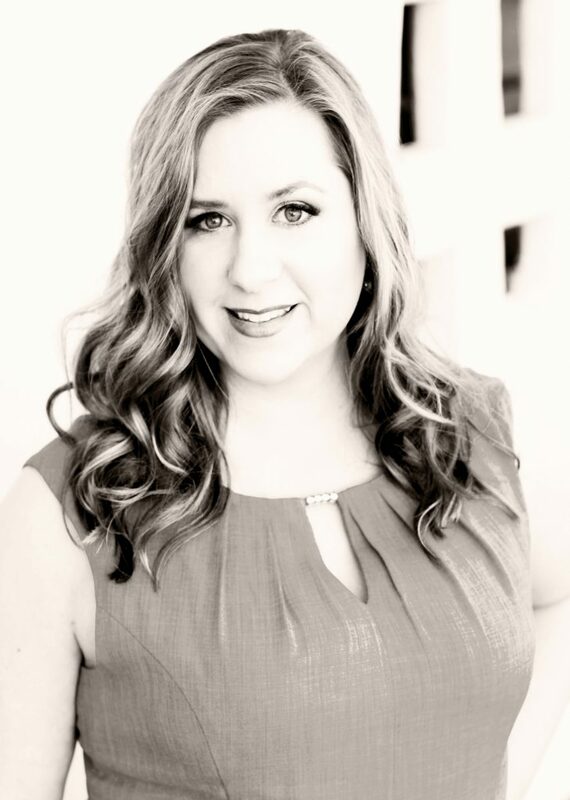 Kristine is currently serving on the Military Family Advisory Network as a board member, as and has served on the Military Officer Association of America’s (MOAA) Spouse Advisory Council, and numerous other volunteer positions within the Department of Defense’s Key Volunteer network. Kristine was named AFI’s Military Spouse of the Year for military installations in 2013 and 2014 by Military Spouse Magazine. 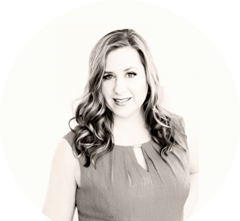 Born and raised in Boise, Idaho, Kristine has both a BBA in Business Management and a BBA in HR Management from Boise State University, and has earned an MA in Organizational Leadership from Gonzaga University. She is a published author; her contribution to the anthology Stories Around the Table: Laughter, Wisdom, and Strength in Military Life brings light to the heartbreak of the sudden loss of her one-year-old son and the work it took for her family to find happiness again. She started The Happiness Challenge to help others in their pursuit of perspective. 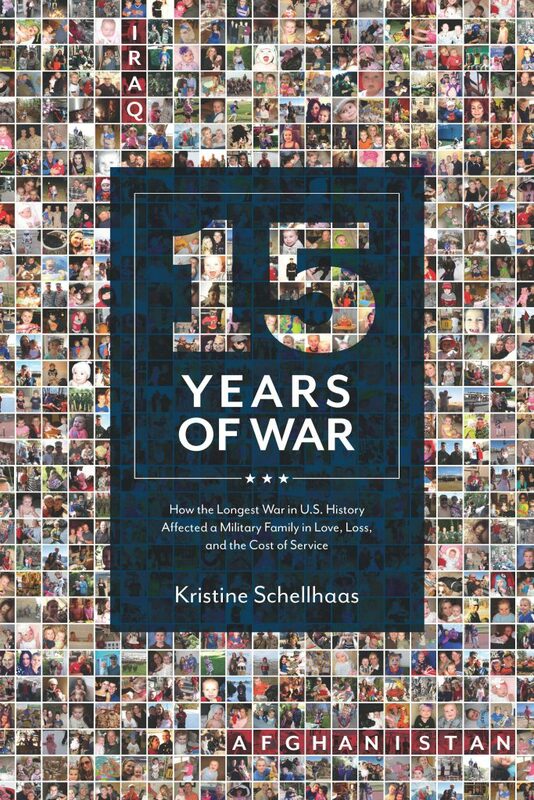 Kristine has also written a memoir entitled 15 Years of War, which is scheduled for release June 1, 2016. Additionally, she is a sought-after public speaker and contributor to Military Spouse Magazine, Military.com, Marine Corps Times, Operation Homefront, MOAA, Blue Star Families, and more. Kristine currently resides at Camp Pendleton in Southern California with her husband, two children, and dog. In her spare time, Kristine enjoys reading, as well as celebrating life and red wine with friends. Kristine Schellhaas’s success as an entrepreneur and nationally known advocate for military families is the result of her unwavering passion, fearless commitment, and unique authenticity. She founded USMC Life to inspire, connect and educate military families helping millions of readers each year, and has dedicated thousands of volunteer hours helping military families through five wartime deployments. Kristine’s memoir, 15 Years of War, is scheduled for release June 1, 2016. Born and raised in Boise, Idaho, Kristine currently resides at Camp Pendleton in Southern California with her husband, two children, and dog. She is currently serving on the advisory board for two military non-profits. In her spare time, Kristine enjoys reading, as well as celebrating life and red wine with friends. To book Kristine for speaking or discover more about the author, please visit KristineSpeaks.com, or connect with her on social media. Schellhaas family –photo by Ryan Elizabeth Ward Photography (Click to enlarge).